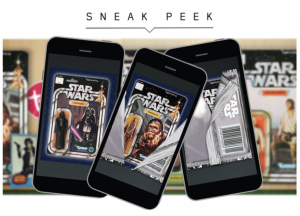 Hasbro’s app team has rolled out another update of the Force Link 2 app. This latest build addresses “minor bugs and improvements” and “updated content”, but as one of the worst product Hasbro’s ever released in terms of end-user operability, does anyone care? 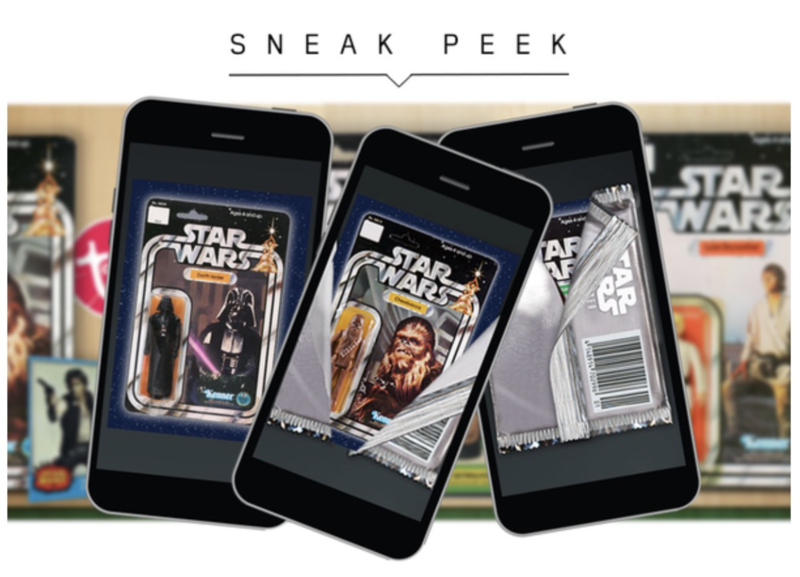 Topps’ Star Wars Card Trader has sent out an email blast teasing some new card collections including an awesome set of Kenner Action figure inserts!